I made the best, most fluffy, yummy, crumbly "Egg Tart" as we call in in Italian - but basically it's a Quiche - the other day. I love an Egg Tart. Nina (who is Egg Obsessed) wolfs it down. Piece, after little piece. Pre-heat the over to 180C. 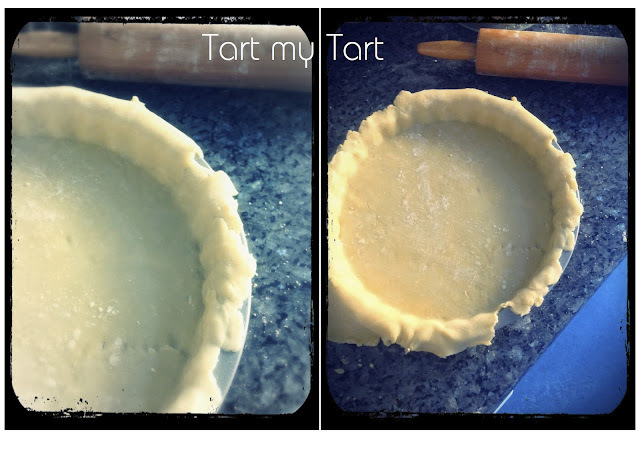 Make your own Short Crust Pastry, or buy it ready made from the supermarket. Whisk 6 eggs (I usually count it as 2 eggs per person) together with some milk, cream, salt and fresh parsley. Chop and lightly cook your veg (the latest Egg Tart I made, had baby courgettes in it, which I lightly fried with some garlic before adding to the tart). Lay the veg on the blind baked pastry crust, then pour the whisked eggs on top of the veg. Put the Egg Tart in the oven and bake for about 30 minutes, until it is golden brown, and firm in the centre. * Note. You can put almost anything in your Egg Tart: Salmon, Ham, Broccoli. Spinach. Leeks. Bacon. Cheese. Carrots... the list is endless. Tonight is CRAFT NIGHT with my creative lady pals. It's been a while since we all got together to knit, sew, crochet, embroider, chat, drink, gossip, giggle... due to holidays and busy lives. 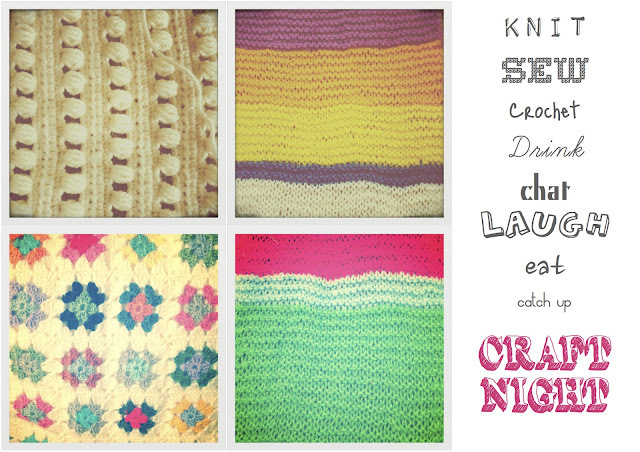 So I am really looking forward to catching up with friends, over some colourful wool. Yiippiii... get my hooks and yarn out!